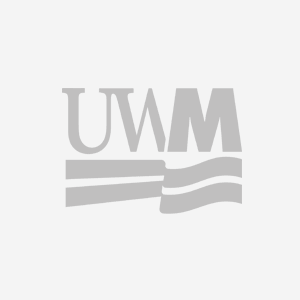 The UWM Regional Campus Transition Committee has scheduled a listening sessions on campus to get input on the restructuring that will integrate UWM with UW-Washington County and UW-Waukesha. The session will be on Monday, Dec. 18, from 12:30 to 2 p.m. in the UWM Student Union Fireside Lounge. Faculty, staff and students are invited to provide input on opportunities and challenges arising from the restructuring process. A second session is secheduled for Tuesday, Dec. 12, from 2:30 to 4 p.m. in the UWM Student Union Ballroom West. The UWM Regional Campus Transition Committee formed to facilitate a successful restructuring and is comprised of members from UWM, UW-Washington County and UW-Waukesha. For more information about the committee and upcoming events, visit its webpage.